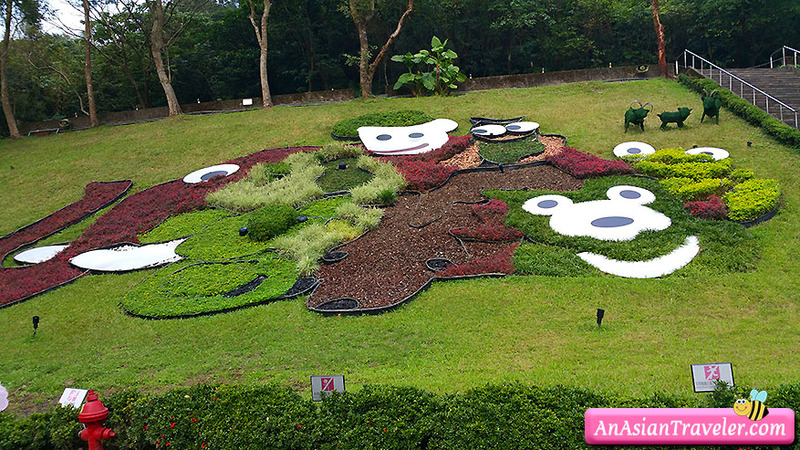 👫 Beito Thermal Valley (北投地熱谷) (also known as Geothermal Valley), is located on the foothill of Yangmingshan National Park in Beitou District (北投區) of Taipei. 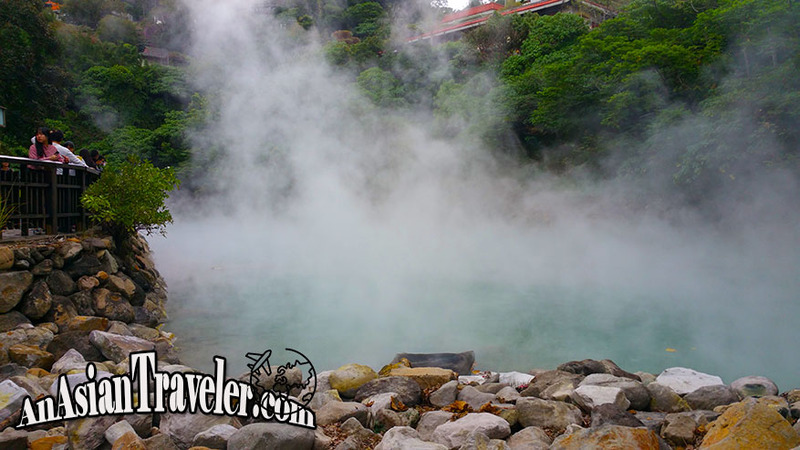 It is one of the sources of acidic sulfur hot spring in the area. From afar you will immediately notice the enormous clouds of steam, and the pungent odor of sulfur lingers around the area. 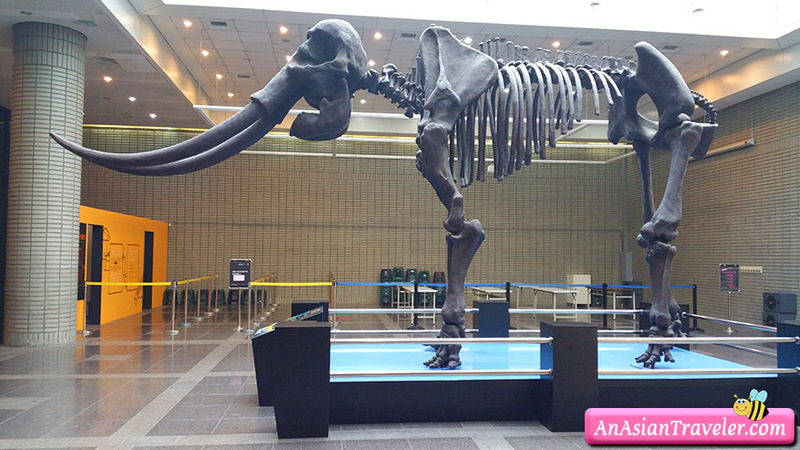 It was my first time to see the pretty unusual and remarkable sight. I've never seen something like this before. Ah, mother nature's mystical beauty! 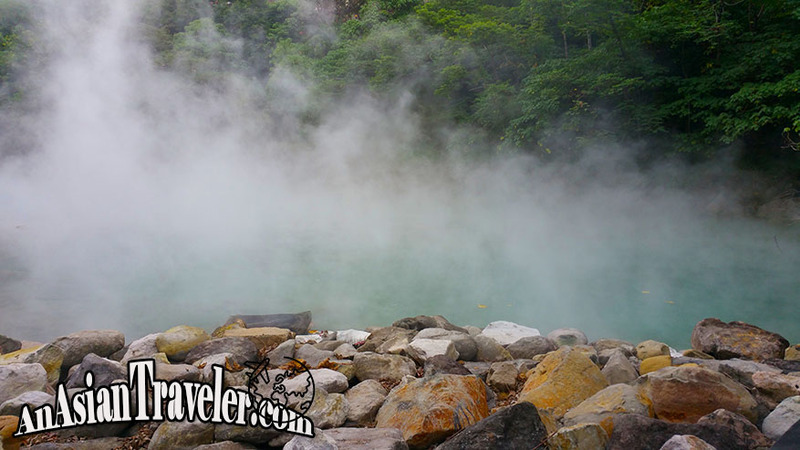 Beitou Thermal Valley has a high temperature between 65 to 100 degrees Celcius, with an output around 2000CMD. 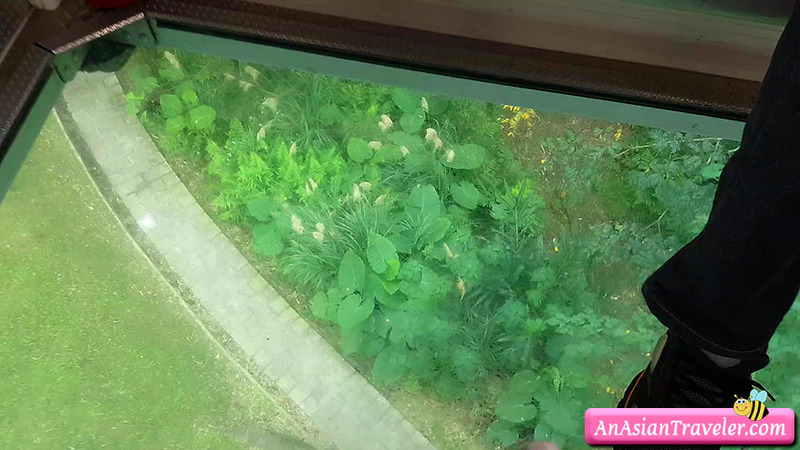 Being an acid vitriol spring, also known as green sulfur, with a high temperature, it is unsuitable for bathing. 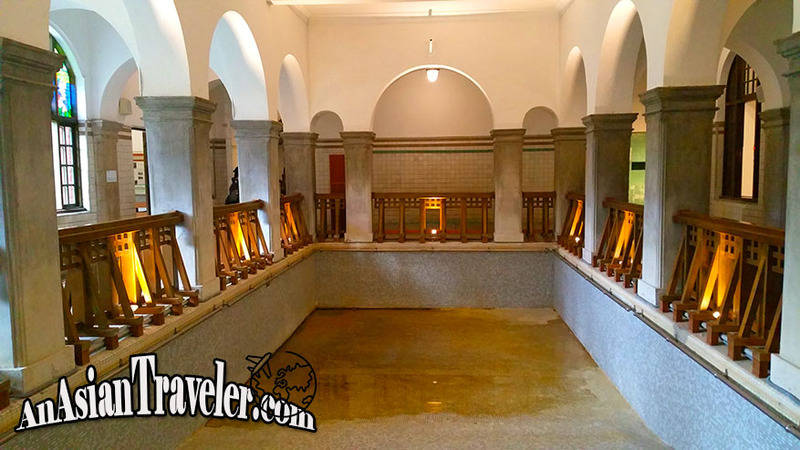 So, don't even try to take a bath here, being boiled alive sounds like a gruesome way to die. 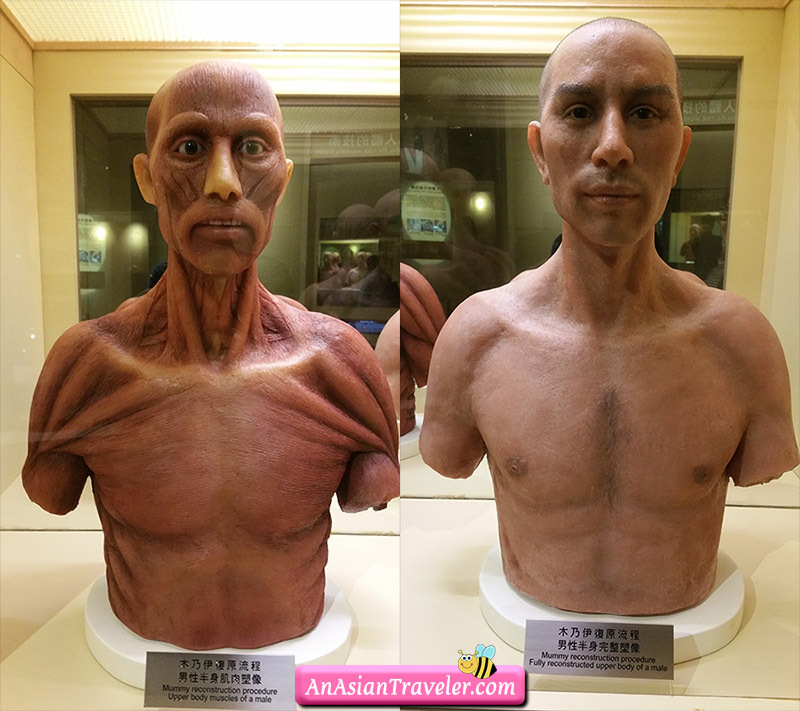 😰 Due to several unfortunate incidents of tourists before, this is probably the reason why locals call it also as Hell Valley (地熱谷). However, fences were installed for safety purposes so don't worry about it. Free admission. 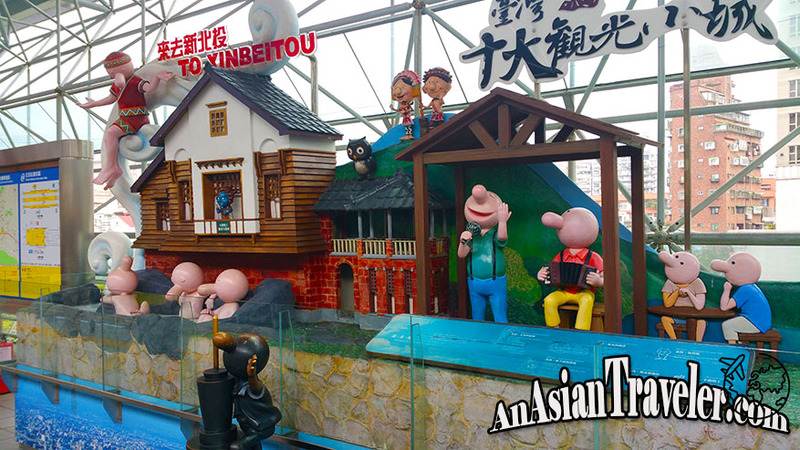 I've also shared footage about the Beitou Thermal Valley including the Beitou Hot Spring Museum (北投溫泉博物館), which I posted a few days ago. 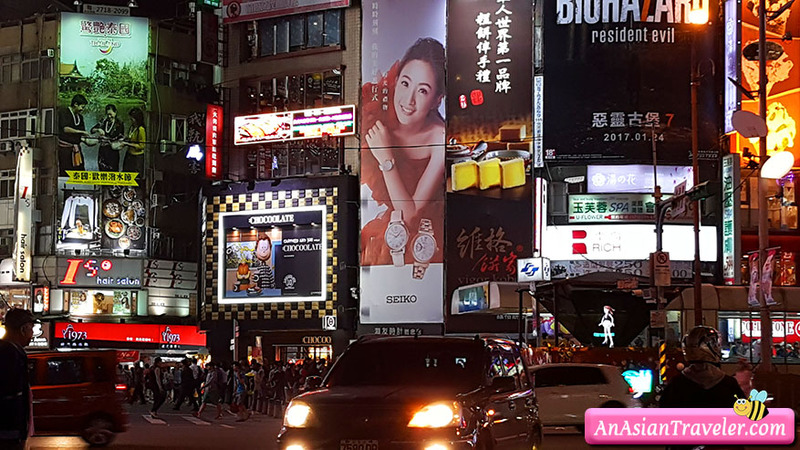 Also, included in this video are streets of Taipei, Wellcome Supermarket in Beitou District and Taiwan Taoyuan International Airport. Close on Mondays, Lunar New Year's Eve and Lunar New Year's Day. 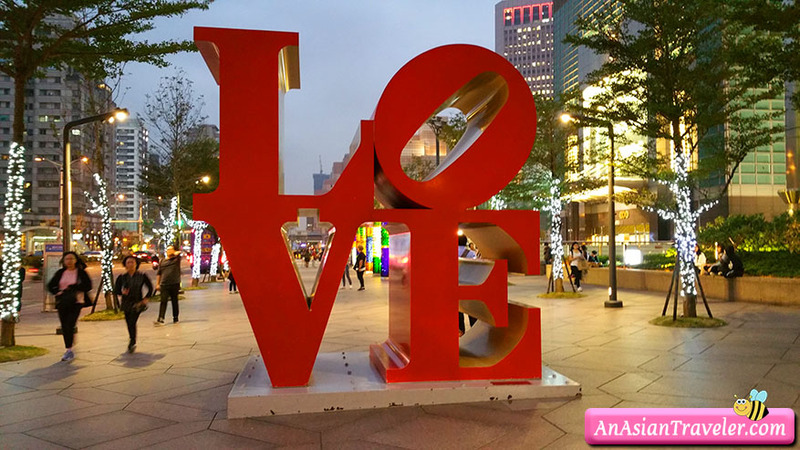 👫 I'm back lovely peeps, I apologize (シ. .)シ for the super loooong absence from blogging. 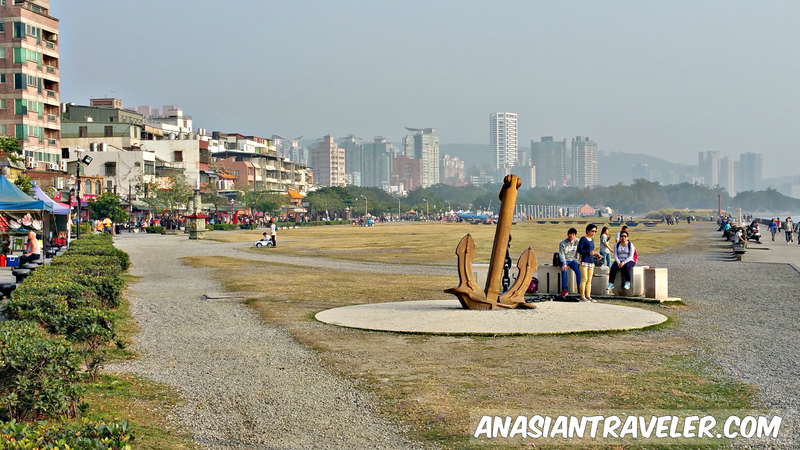 Without further ado, here's a continuation of our Taipei trip to bring this blog up to speed! 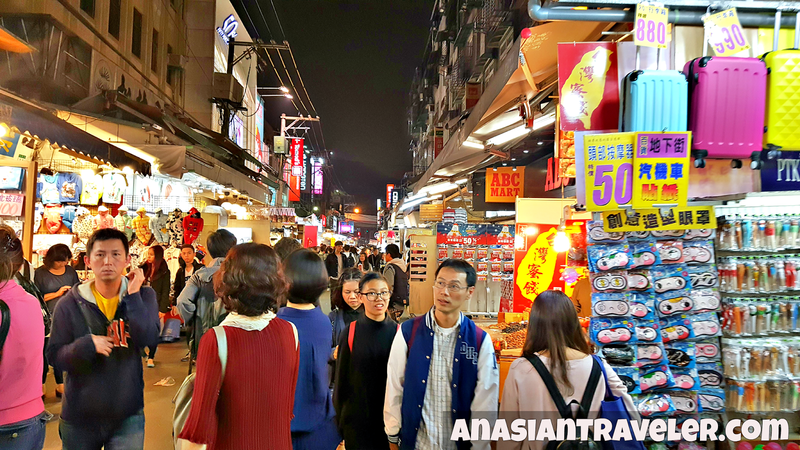 Beitou (北投) is a mountainous district in the north of Taipei City, but this area is a flourishing hot spring tourist industry dotted with hot spring hotels and inns. 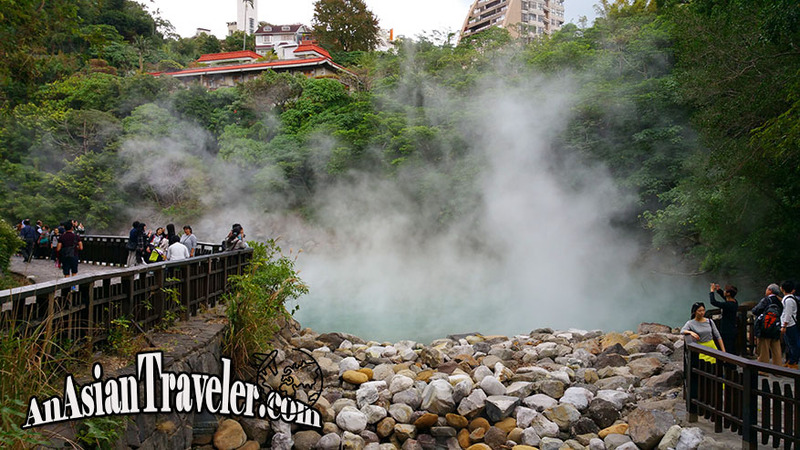 Unfortunately, we didn't get the chance to try the hot spring spa, which is the major attraction in the Beitou District (北投區). 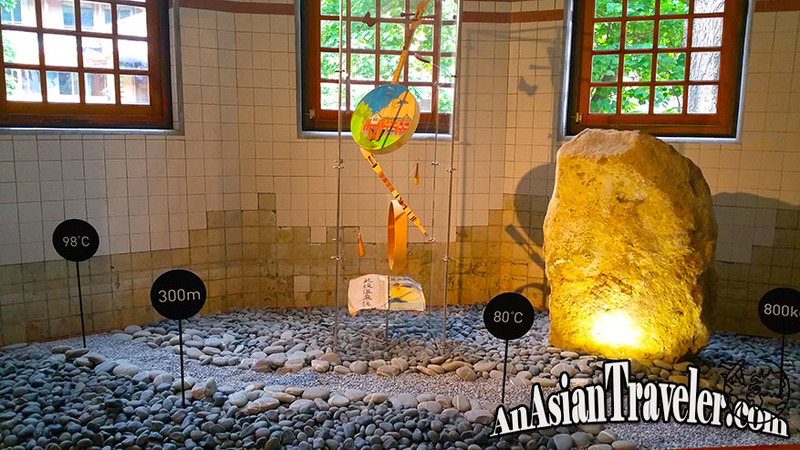 But we opted to visit the Beitou Hot Spring Museum (北投溫泉博物館) built during the Japanese occupation. This Euro-Japanese style building was once an abandoned public bathhouse but recovered by the community and reconstructed into a museum. 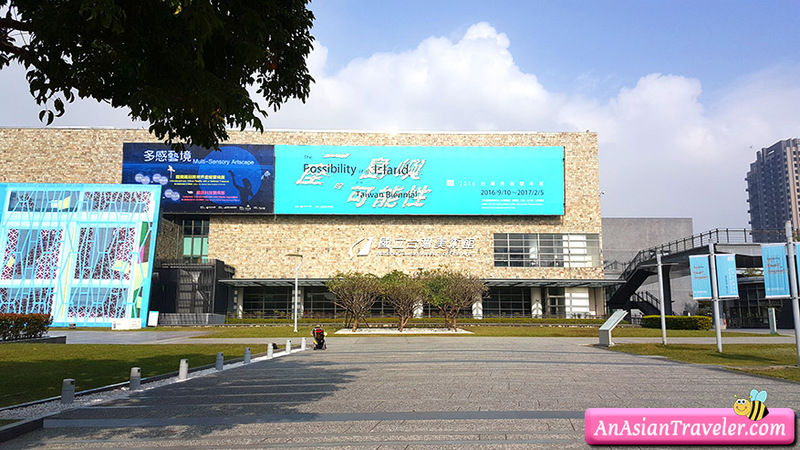 The building occupies more than 2,300 sqm over two floors. 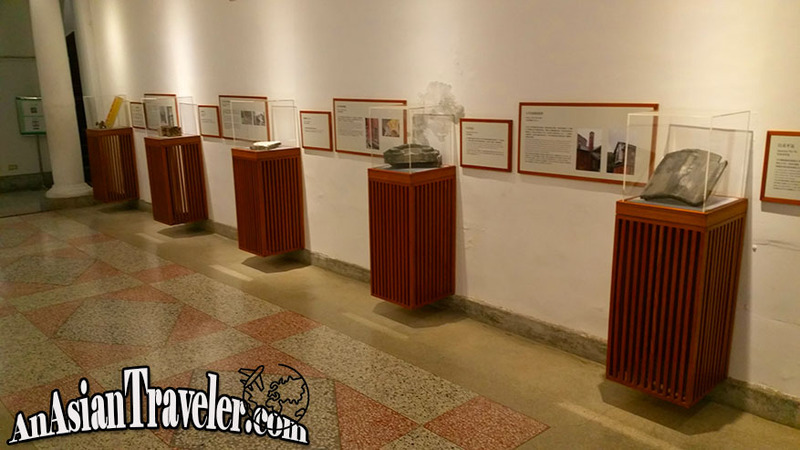 The first floor exhibits the discovery of hokutolite, special exhibition area and the geological landscape and development of the Beitou Hot Springs. 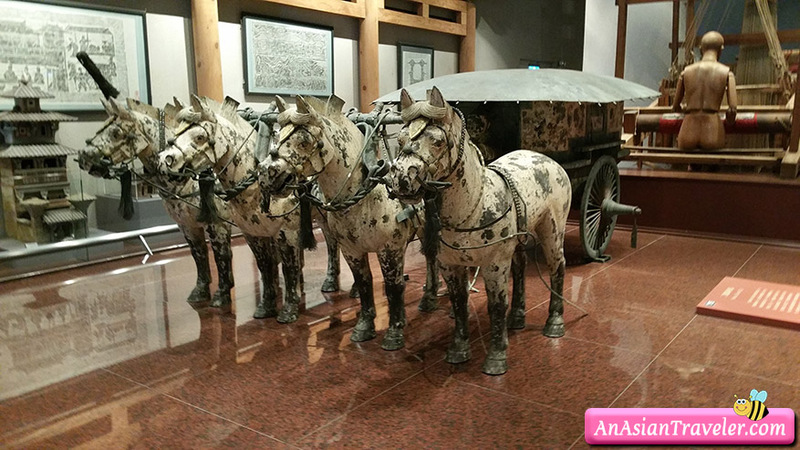 Sights on the 2nd floor include an exhibit about the reconstruction and preservation of the museum, showcasing Beitou's impact on Taiwanese cinema, the youth of Beitou, a multimedia auditorium, and a balcony for visitors to explore and view of Beitou Creek. 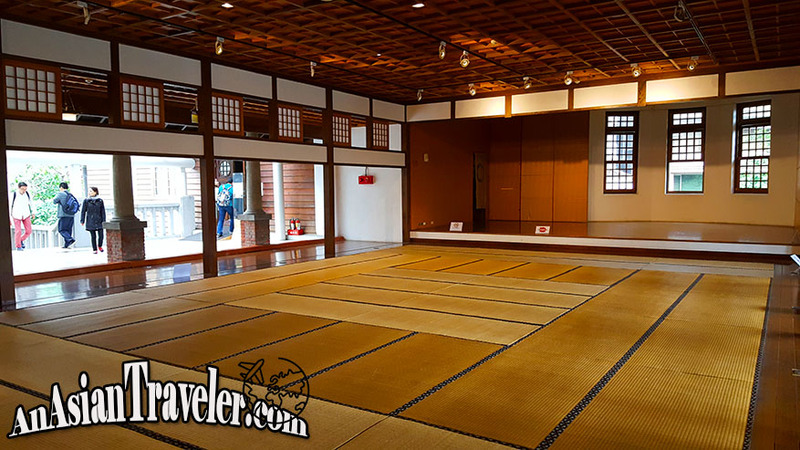 In the center of the second floor is the Tatami Lobby, a Japanese-style multipurpose room with sliding paper doors around the perimeter and tatami mats covering the floor. Through the efforts of local community members, it was declared a Class Three National Historical Site in 1997. 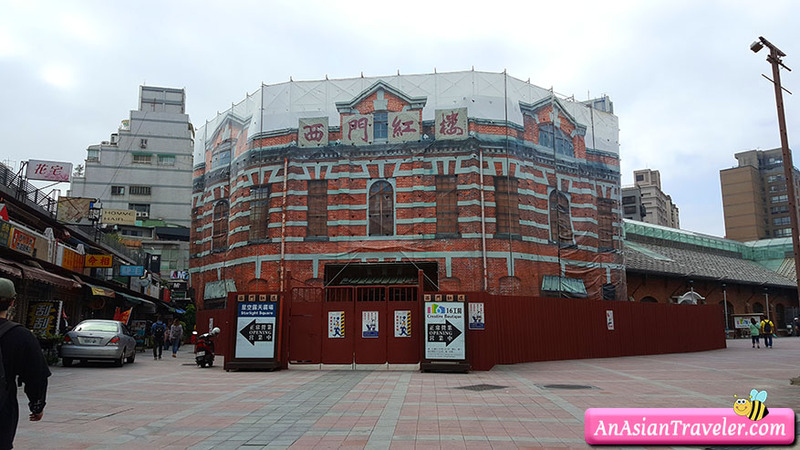 Following renovations in 1998 the Taipei City Government transformed it into the Beitou Hot Spring Museum, introducing the building architectural elements, knowledge of hot springs, and the unique characteristics of hot spring baths in Taiwan. 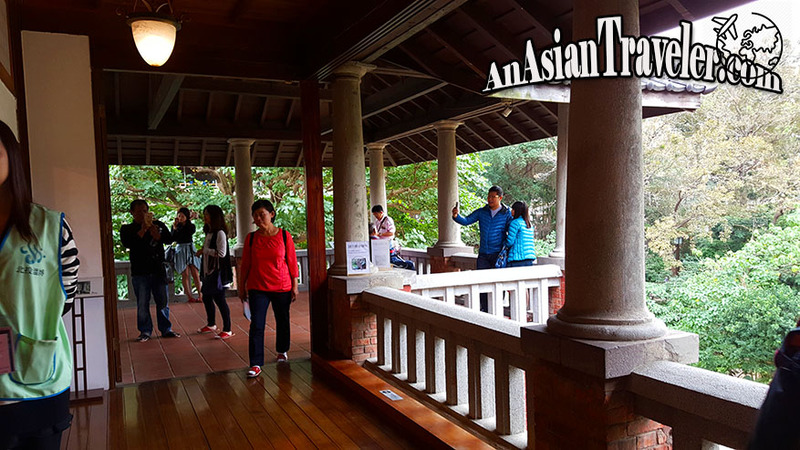 Entrance to the Beitou Hot Spring Museum is free. But it is currently closed for renovations and will be scheduled to reopen on October 27, 2018. 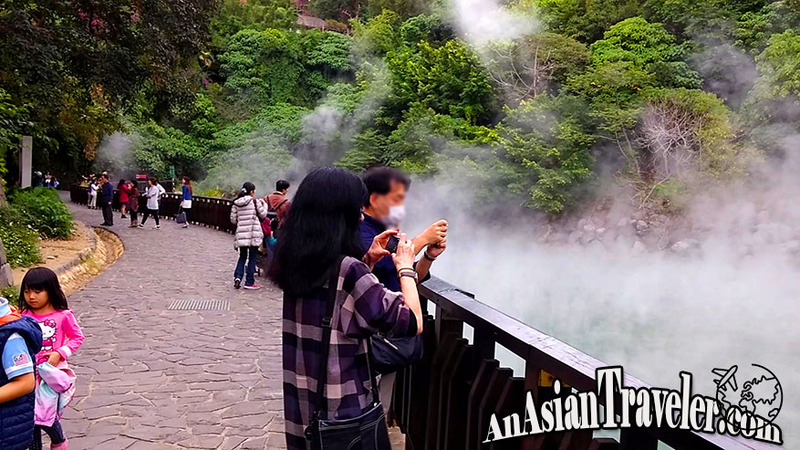 If you like watching videos, I've also shared footage on ➤YouTube including the Beitou Thermal Valley (北投地熱谷), which I will be blogging on my next post. 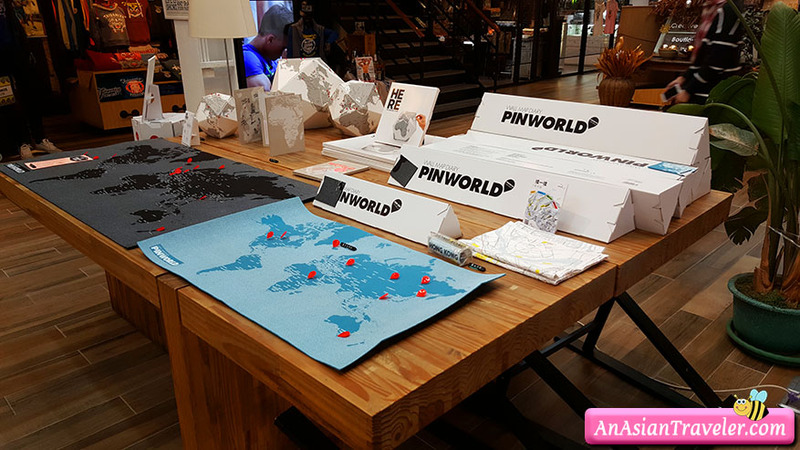 Opening hours: Tuesday to Sunday: 9:00am to 5:00pm. Not open on public holidays. 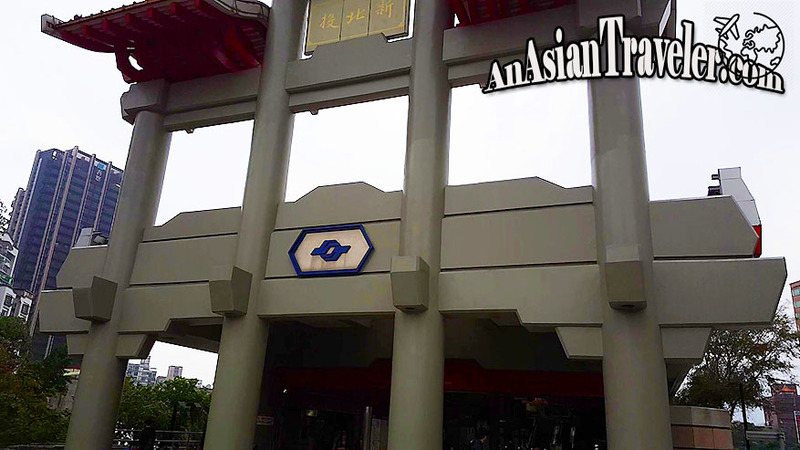 As I've mentioned in my previous post, we alighted at the Taipei Zoo South station from Maokong Station. 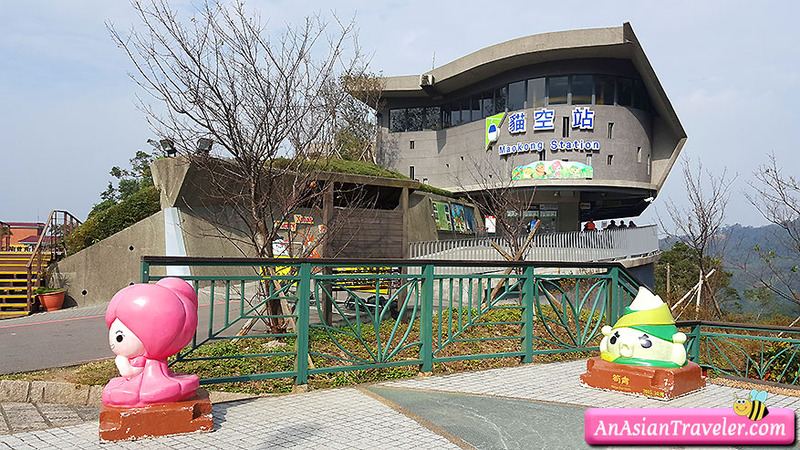 The south entrance to the zoo was small and a little bit far from the main zoo so we had to take the Internal Shuttle Train (NT$5 for a single trip), and paid the admission fee for NT$60. 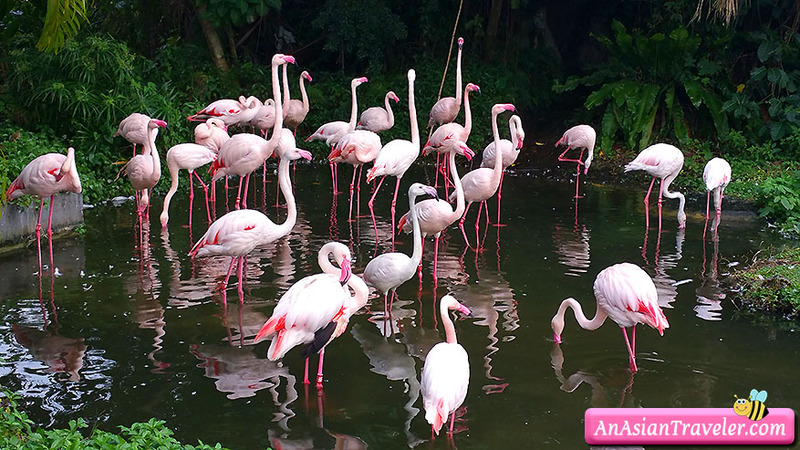 Taipei Zoo is one of the largest zoos in Asia, with a total area of 165 hectares with 90 hectares being open to the public. 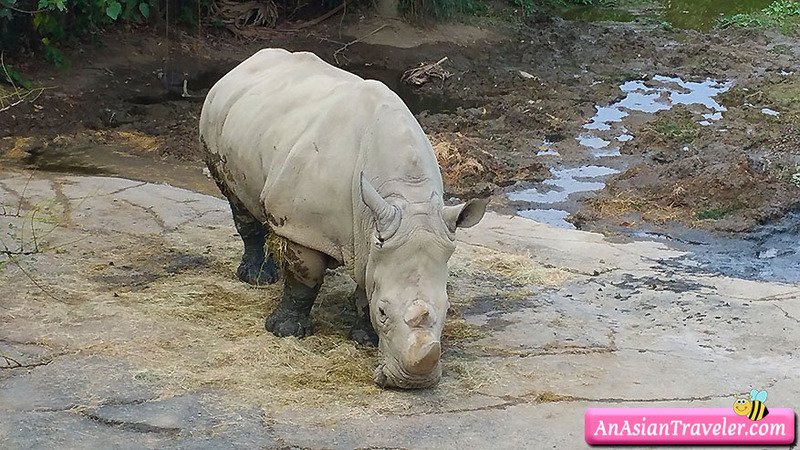 We walked through the zoo where we reveled in fabulous weather, easy walking trails and a variety of animals from around the globe. 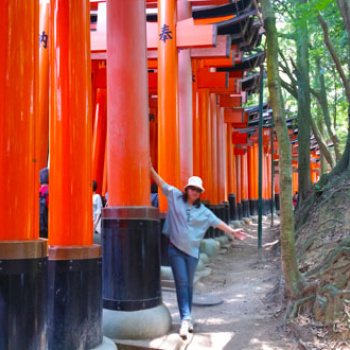 However, the park was huge and it needs a lot of walking so it was a physical challenge for me as the pain was already coursing through my joints.😓 Anyway, remember to wear walking shoes comfortable enough for a full / half day of exploring. 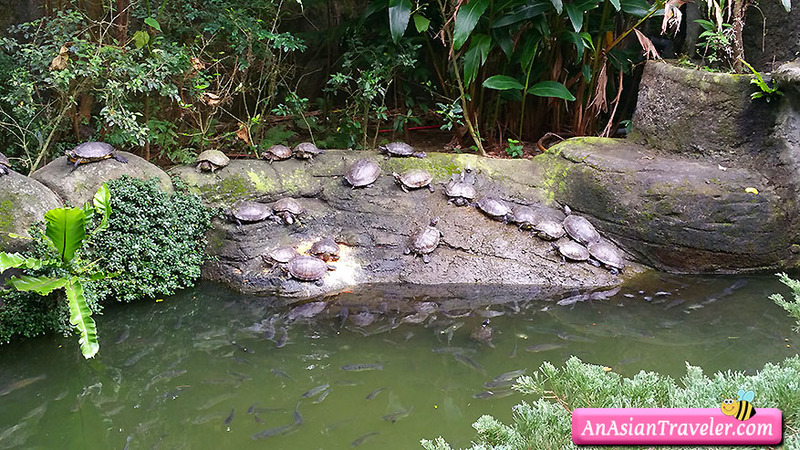 Taipei Zoo facilities comprise exhibition buildings (the Education Center, the Penguin House, the Koala House, the Amphibian and Reptile House and the Insectarium), as well as exhibition areas (the Formosan Animal Area, the Children's Zoo, the Asian Tropical Rain forest Animal Area, the Desert Animal Area, the Australian Animal Area, the African Animal Area, Bird World and the Temperate Zone Animal Area). 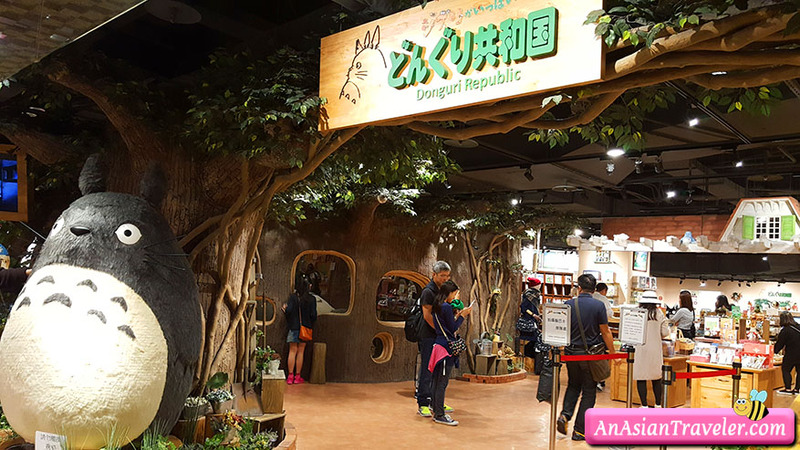 There is also an outdoor nature observation area, a wetland park, and a special exhibit house. 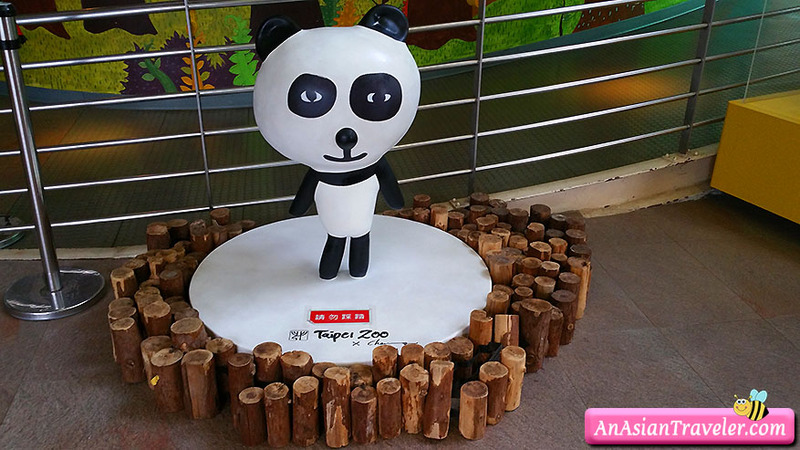 Taipei Zoo is located at No. 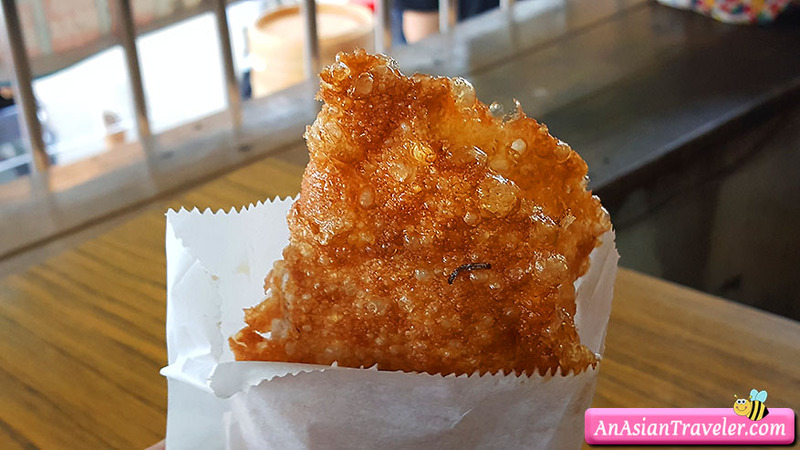 30, Section 2, Xinguang Road, Wenshan District, Taipei City, Taiwan 116. 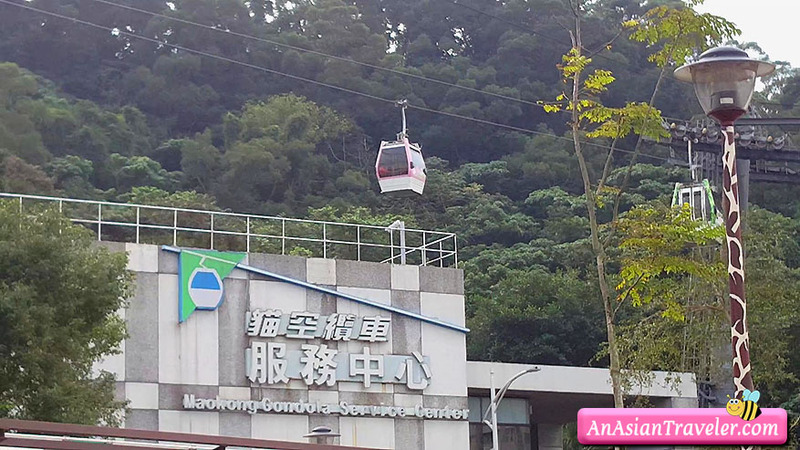 The Maokong Gondola is located at the southern tip of Taipei City. 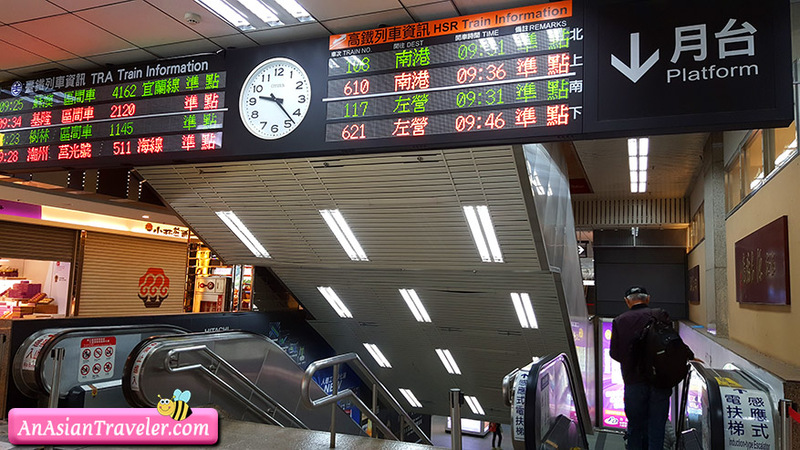 On our part, the easiest way to go to that place was to take the Wenshan-Neihu Line of Taipei Metro and alighted at the Taipei Zoo Station. 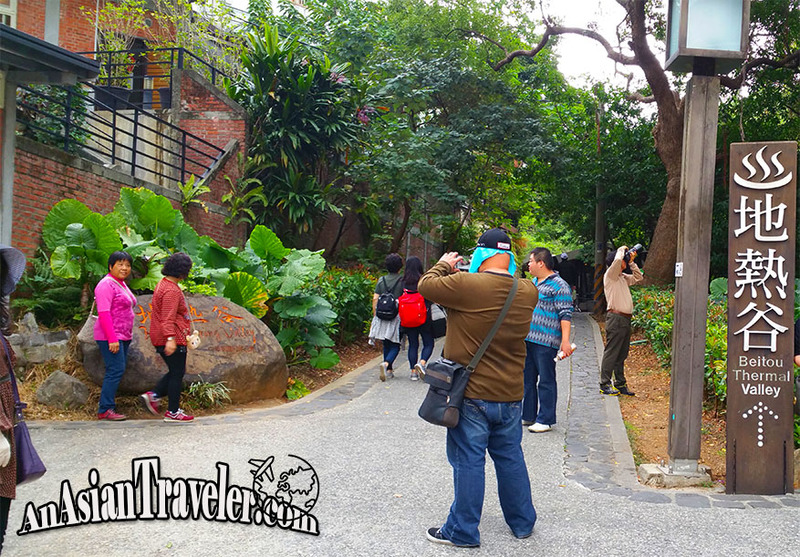 From there we walked along the Xinguang Road section which was about 350 meters, and finally getting a glimpse of the Maokong cable cars at the Taipei Zoo Station. 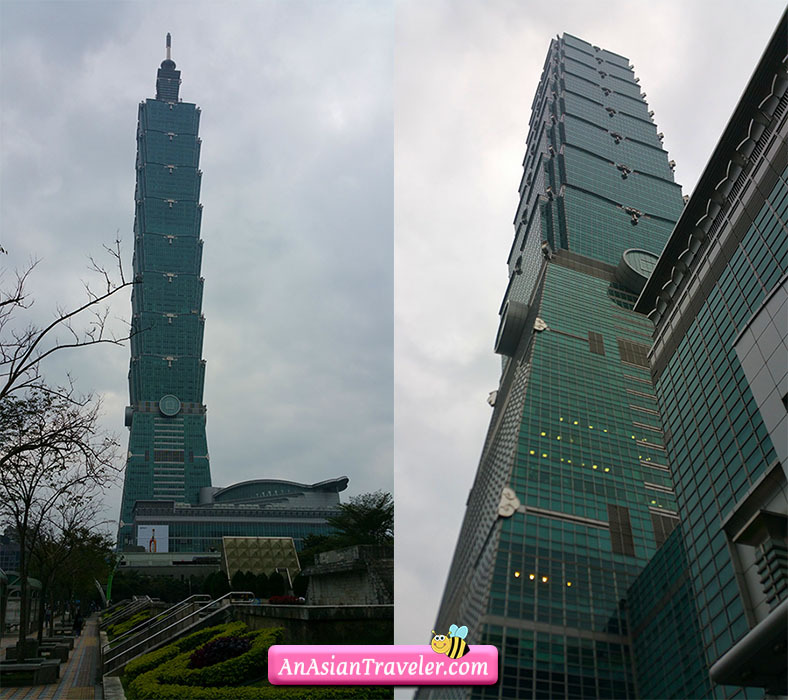 We've been to Taipei quite a few times already but we never took a ride in the Maokong Gondola until recently. Glad we did! There are two types of cabins; the regular cabin with solid floor and the crystal cabin with glass see through floor. 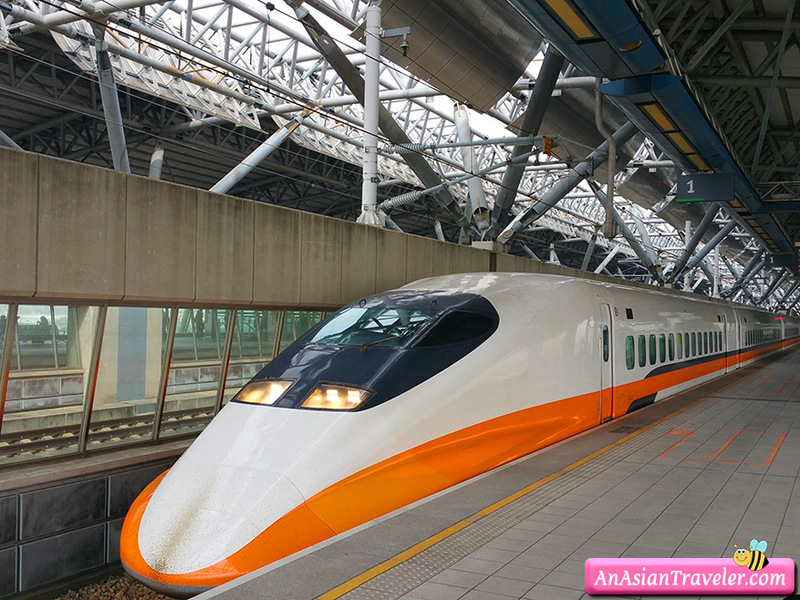 The fare of crystal cabin is the same as regular cabin. 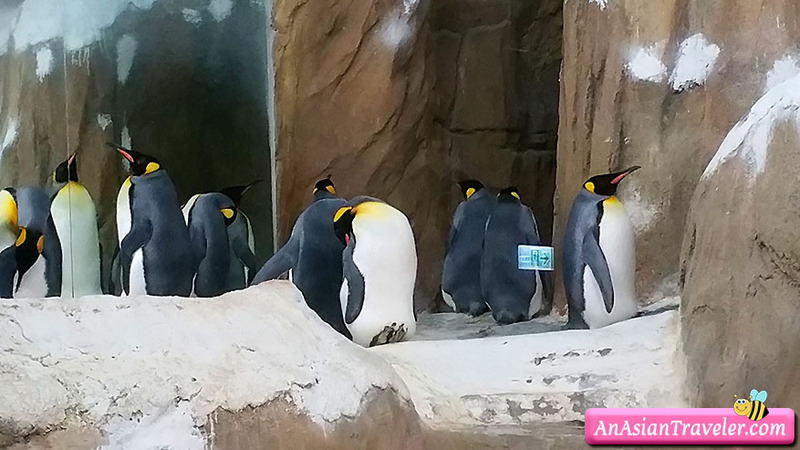 However, the queue for crystal cabin is long, but it's worth the wait. 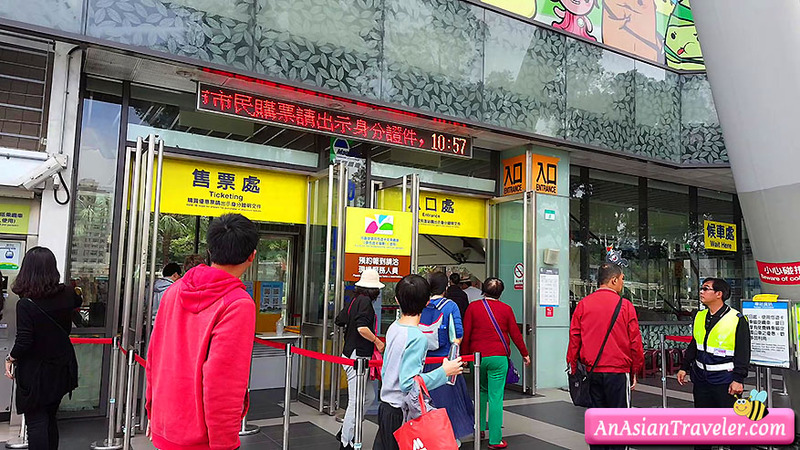 The single journey ticket is NT$ 70 (1 station), NT$ 100 (2 station) and NT$ 120 (3 station). 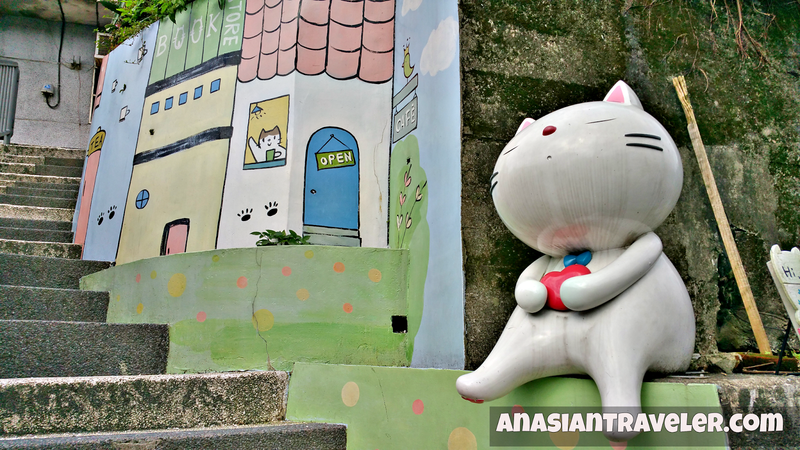 Maokong has evolved into a favorite tourist destination to both local and foreign visitors. 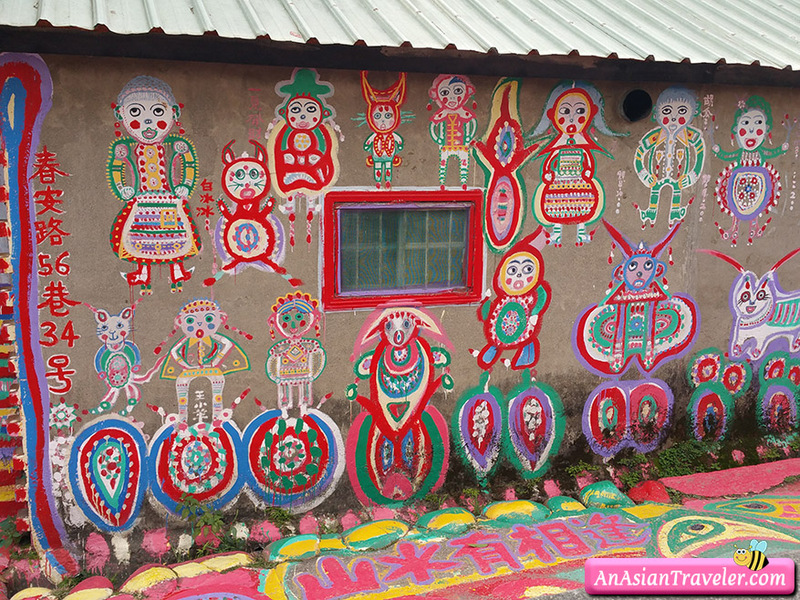 Aside from the cable car, Maokong is known for its tea plantations, tea houses and hiking trails. 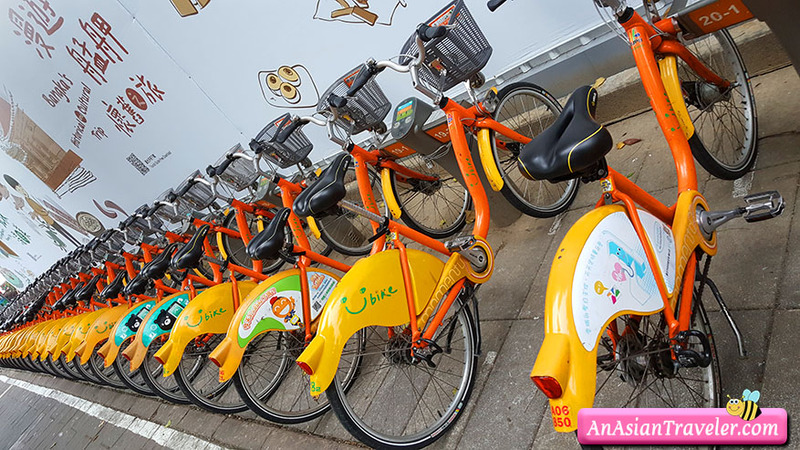 We never really tried it but we did enjoy the lovely ride of the crystal cabin of the "Eyes of the Maokong Gondola" and the panoramic views of the entire city of Taipei. 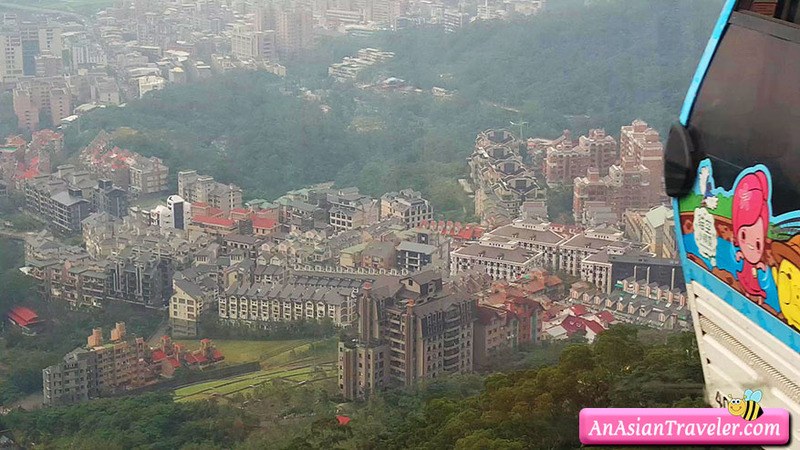 The construction of the Maokong Gondola began on November 10, 2005, and the system began operation in July 4, 2007. 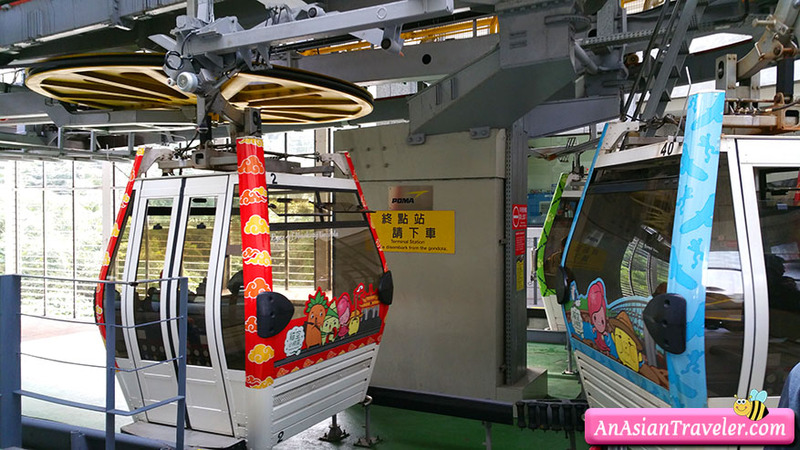 It is Taipei's first high-altitude gondola. 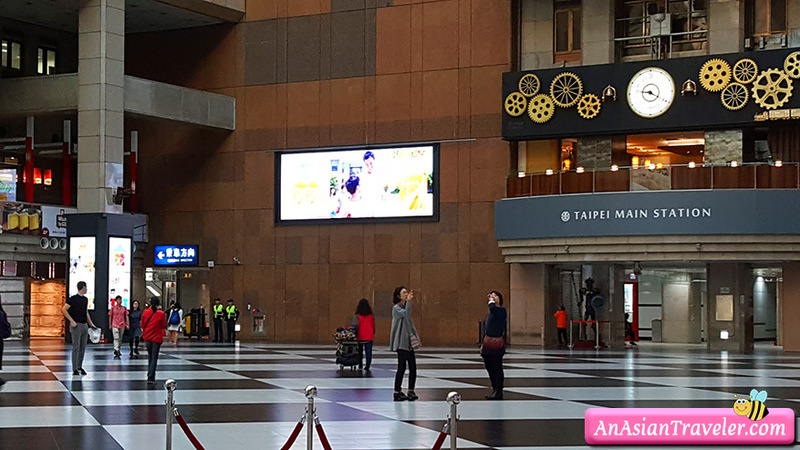 This French POMA - made system makes a circuit of four stations: Taipei Zoo Station, Taipei Zoo South Station, Zinan Temple, and Maokong Station. 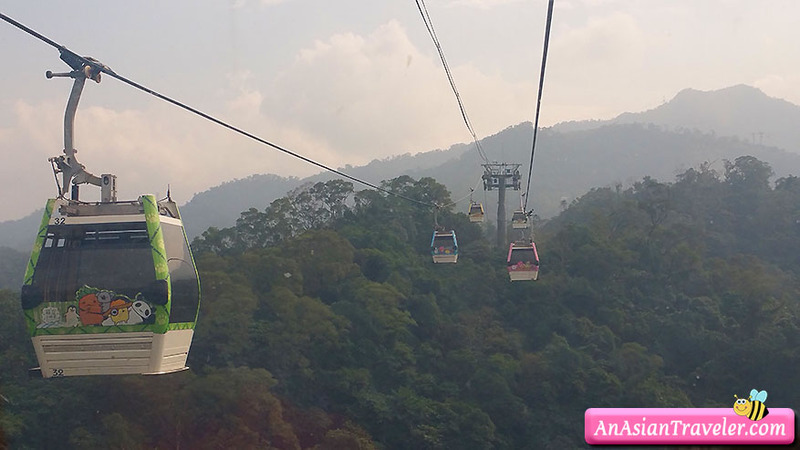 There are also two angle stations where the gondola changes direction. 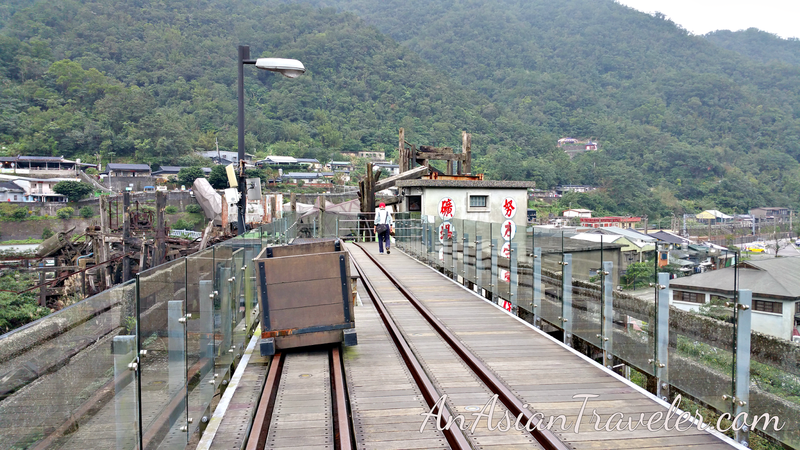 We decided to stop at Maokong Station. 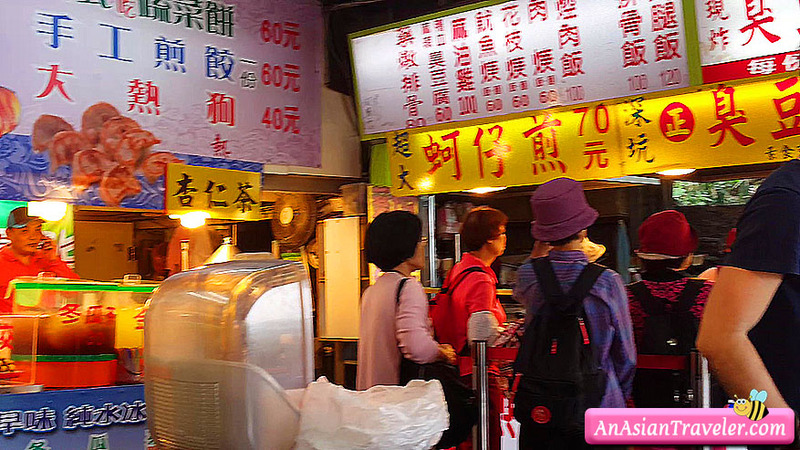 We also had lunch at one of the eateries at the Maokong Plaza, just a few walks away from Maokong Station. 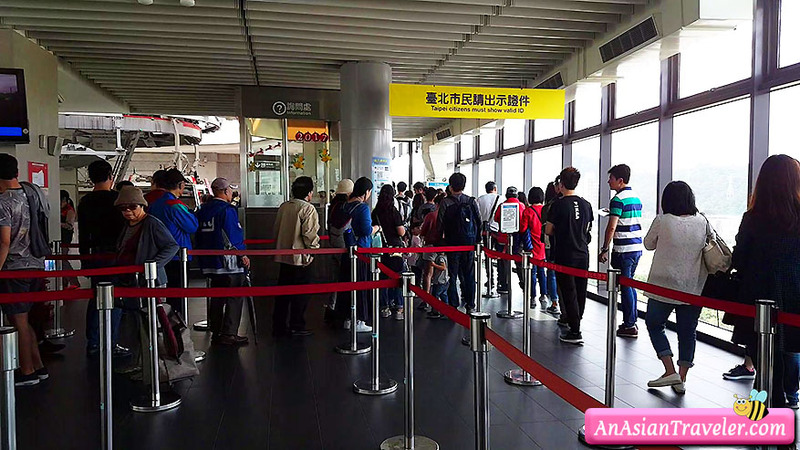 On the way back from Maokong station we took the crystal cabin again and got off at the Taipei Zoo South station to go to our next destination - the Taipei Zoo.